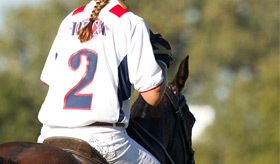 The Club is home to two world class polo fields. 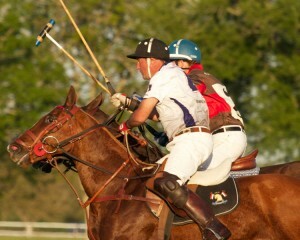 Farish Field, the Club’s championship polo field, hosts thrilling polo matches each Sunday during the polo season. 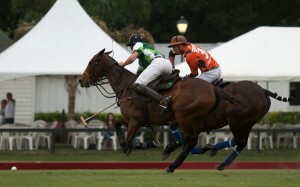 To learn more about the facilities that the Houston Polo Club has to offer click here. 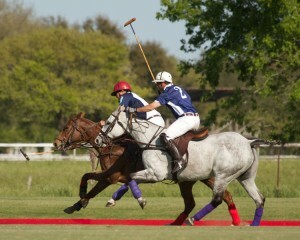 Sunday at the Houston Polo Club is a great day to unwind and enjoy one of the most beautiful settings in town. 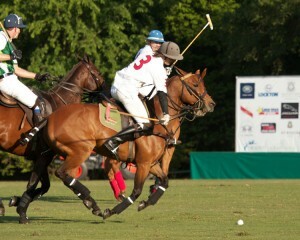 The atmosphere is friendly and fun with people of all ages enjoying themselves and the sport of polo. 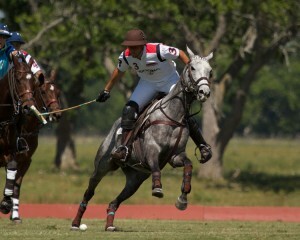 It is a popular place to entertain family, friends and business associates. 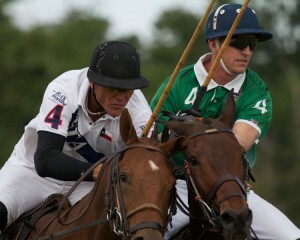 Need directions to the Houston Polo Club? If so click here. Playing and Box Holder Memberships are available. Box Holder members receive exclusive privileges including reserved seating in our member stadium and invitations to a myriad of social functions throughout the year. Playing memberships are available for those individuals who desire to play and stable at the club.